A window tint can change the appearance of your car to look elegant but as well has more benefits than just that. 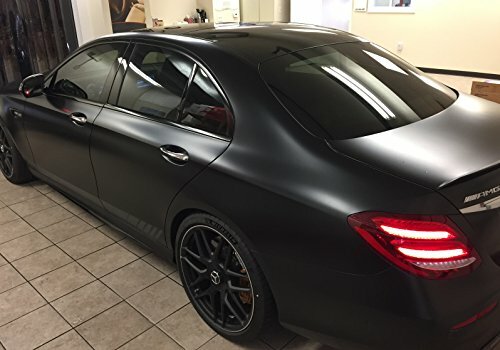 When you get the correct window tint for your car, home or office, you will be doing a great favor to yourself as it will protect you from the dangerous UV light for a better life. Tints are mostly applied on cars as this is where you are most likely to come into contact with these rays and need to protect yourself from them. Also, the best window tint can secure you from ogling passers-by through offering you the privacy that you badly need. So, how to find the best window tint? At first, check here how to tint your car(Video Review). With so many brands and types in the market, getting the quality window tint can be a daunting task. 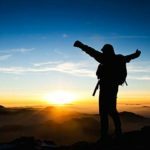 You need to secure yourself from the scorching sun, and as well reduce glare. The quality tint will ensure that you are fully protected and safe from such challenges. Our review will enable you wisely select the tint. UV protection – when you don’t have a window tint on your car, the UV rays penetrate through damaging the interior of your car and skin. If you want to prevent such cases, ensure you get the best UV protection tints for your car. Laws on window tint – before you buy any tint for your car, ensure it is accepted by the law in your country or region so that you don’t get into trouble as you speed down the highway. The ideal window tint installer – ensure you get an expert to tint your car window. A bad or less experienced tint installer will only spoil your window further. Price – the tints are a bit pricier than the low quality ones. Crystalline tints are the best but are costly. Brand – the top brands have window tints that have been proven to perform well and have a good finish. Consider buying from such brands. Warranty – make sure the window tint has a warranty just in case it comes with any defect for a replacement. 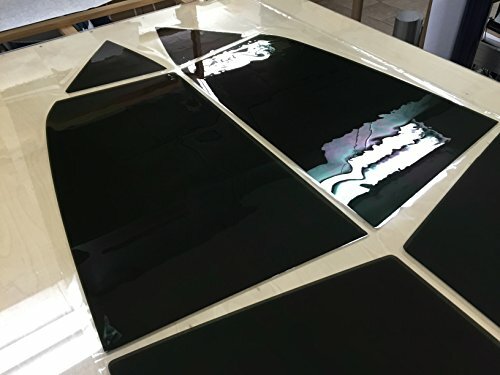 Carbon film – this is a very durable tint when compared to other types of tint. 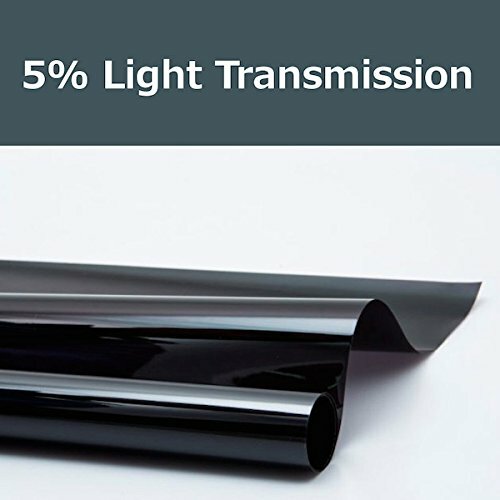 This high quality tint is black in color and stops 40% of infrared rays that pass through your car window. Dyed film – this film utilizes dye to secure you from light. It doesn’t contain any metals and it’s the cheapest on the market. Most of this tint fades quickly and has the darkest tint. Several motorists love this tint because it secures them from ogling eyes. Crystalline film – this is considered by many as the best window tint for cars. Despite it being very expensive, it offers high clarity and performs outstandingly. As well, it gives you the best finish and is able to stop a maximum of 97% infrared light. Although, it allows 90% of light to pass through your window car. Remember, You need to wash your car properly before tinting. Most of the tints are able to lower the penetration of UV rays which damages your skin and causes skin cancer. The best tints such as crystalline film will give your car an excellent look. 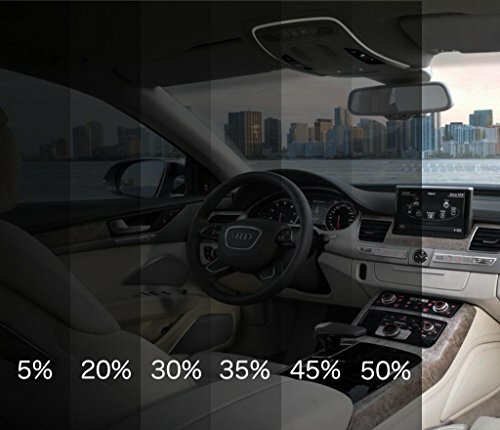 Window tints reduce glare by a great margin. The sun rays affect our vision by making a driver not to have a clear view of where they are going. When you use the appropriate tint on your car, you will have a clear view undistracted by the sun rays. Another important use of the window tint is that they offer privacy as outsiders won’t be able to see what’s inside your car. We have listed here top five window tints considering UV protection, Laws on window tints, the ideal window tints installer, price, brand, warranty etc factors. 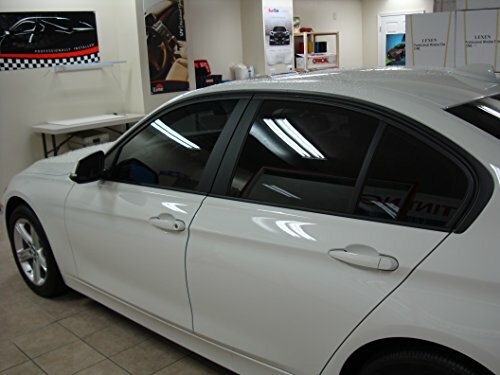 LEXEN is one of the top window tint brands and creates excellent tints. The LEXEN computer pre-cut complete tint kit offers great protection form UV and is as well scratch resistant. 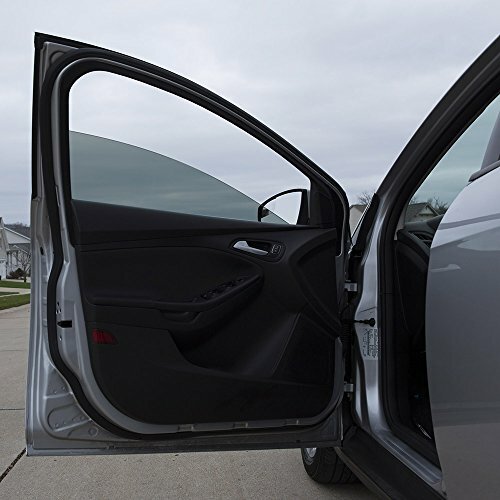 It will give your car an outstanding look and has non-reflective dyed film for privacy. Has the capability to secure 99% of UV rays. Its scratch resistant and thus will last long. It is a non-reflective dyed film. Black magic tint is one of the best and simple to apply tints on the market. If you are in a hurry and don’t know where to get an installer, just buy this tint for an easy and quick installation on your window. It has various shades and can be reused as it’s removable. Holds easily by just pressing without any glue. Comes in various shades to pick from. It is easily removable and can be reused. Protint window is an excellent tint that can be used for several purposes such as window tint ad car tinting. It has the ability to protect the level of UV rays which enter into the car with 99% ratings. Also it is a good heat reduction window tint and is highly recommended. 10ft window tint film roll. Have diverse uses such as car tinting and window tinting. Great heat reduction window tints. Protects you from dangerous UV rays with its 99% ratings. OxGord car window tint is one of the high quality brands offered today. If you want your car to have an excellent and classic look, get this tint. Oxford tint is very easy to install and offers great protection. It comes with a razor blade and plastic smoother for installation. It is ideal for home, car or office use. Solar film roll privacy sticker. Secures you from the sun. This is one of the best window tint that any car can have. Not only does it offer you an elegant look but as well secures you from 94% of the glare from the sun rays. It is easy to install, removable and can be reused. One of the best things about this tint is that it has a 2 year warranty. 5% VLT automotive window tints. Secures you from 94% of glare. It can be easily removed and can be reused. Has a two year limited warranty. A window tint serves more than just making your car elegant. It secures you from the dangerous UV rays that can cause skin cancer, and other diseases. As well, it offers you privacy from ogling eyes. Look for a window tint that is allowed in your country so that you don’t cross with the law. As well, ensure you get the best window installer to properly set up the window. Choose from a brand that is known to prevent you from UV rays and reduces glare.